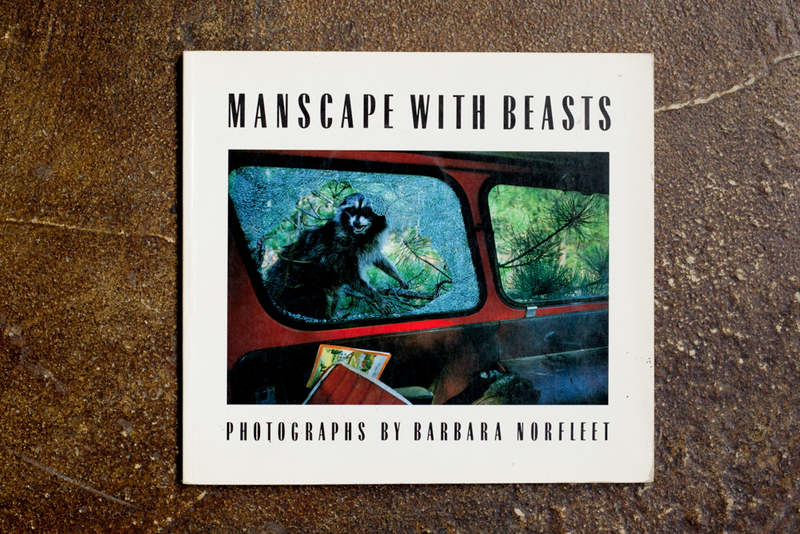 "Barbara Norfleet's powerful, memorable, even somewhat troubling images of wild and domestic animals amid the debris of human civilization--literally, garbage dumps--say much about the state of the world today. But the photographs are not intended as political statements: they neither preach nor pretend to be anything but what they are--an artists's statement about a certain aspect of the world around her. . .An uncommon collection of photographs by a brave and original artist, this book seems certain to stir controversy, arouse debate, and stimulate thought. It bids to become a classic of its kind"--the publisher.